Join Us for Our 1st Annual Dress Party! 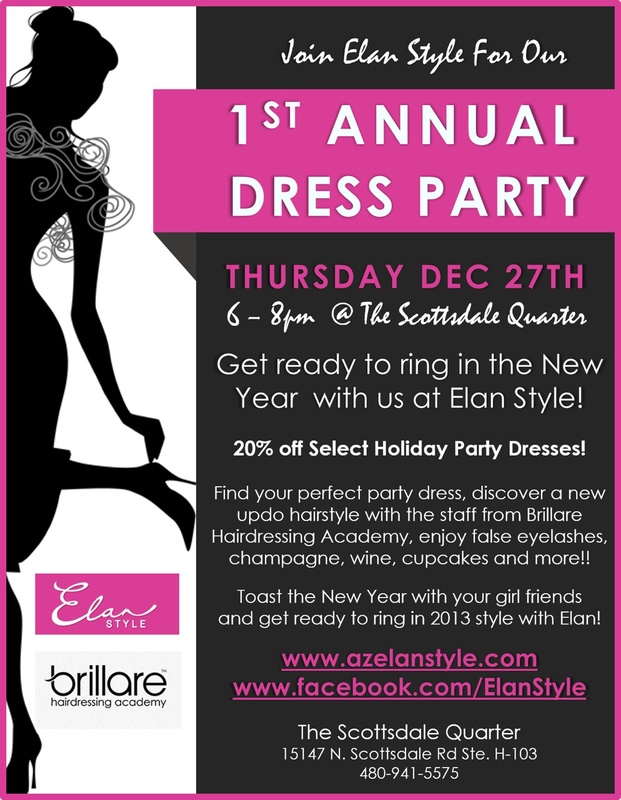 Let Elan Style help you ring in the New Year in style with a new dress, friends, fun and more at our 1st Annual Dress Party!! All holiday dresses are 20% off on Thursday, December 27th from 6 – 8 pm only! Also, Brillare Hairdressing Academy will be demonstrating the latest up-do’s, as well as enjoy false eyelashes, cupcakes, champagne and more! 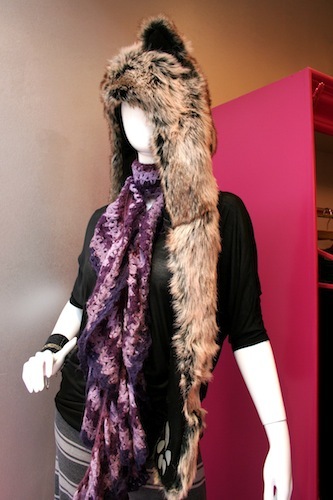 Toast to the New Year and new style with us at Elan! 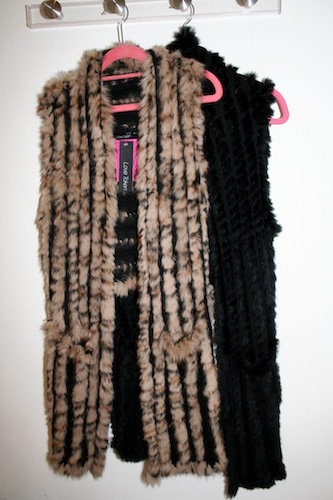 New in store, fabulous fur-trimmed, fur-covered, fur-adorned vests, boots, accessories and of course, the ultra-chic fur animal hoodies. 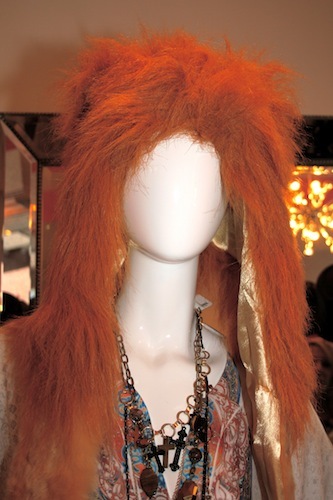 Any would make the perfect gift “fur” the holidays! See below for what’s in store NOW!